The foldable sunshade helps protect your BMW's interior from harmful UV rays, all year long. My Bimmer Parts, in the Greater Washington DC area, proudly provides a world class experience - from our knowledgeable, professional, and experienced staff - to our large 3 million dollar inventory. My Bimmer Parts is committed to providing our customers with the right parts at the right price. It is our goal and our top priority to exceed our customers expectations, as well as provide a premiere shopping experience. BMW is a world class icon that maintains an innovative approach to solving the problems of everyday drivers. The sleek style and thrilling power of a genuine BMW is something we know all too well at MyBimmerParts.com. 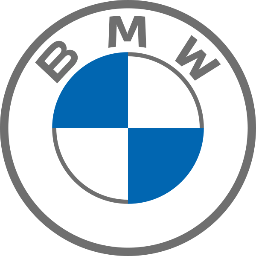 We only sell quality, authentic, OEM BMW parts and accessories to our customers because we believe in the BMW total experience. If you have questions about a specific part or fitment for your car, please call us today!